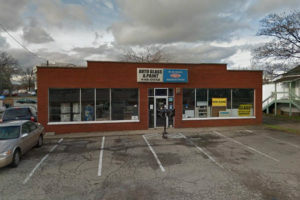 Our products range from a complete line of commercial and residential glass products to automotive refinishing products. 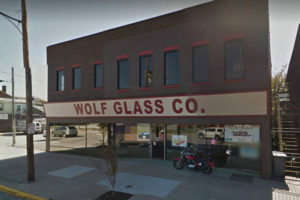 Large or small, commercial or residential, Wolf Glass and Paint has what your looking for. 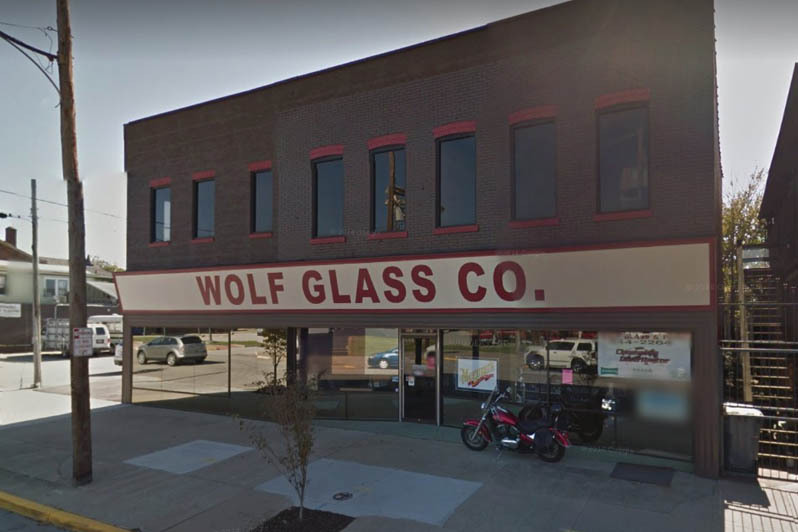 With Wolf Glass on your project, you have the comfort of knowing your installation is being handled by professionals that care. 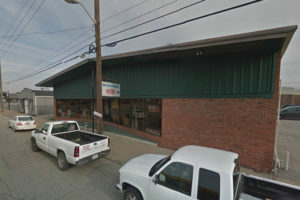 Wolf Glass and Paint has been a staple in the community since 1934. For generations, our family has proudly-served the community with our quality products and attention to detail. 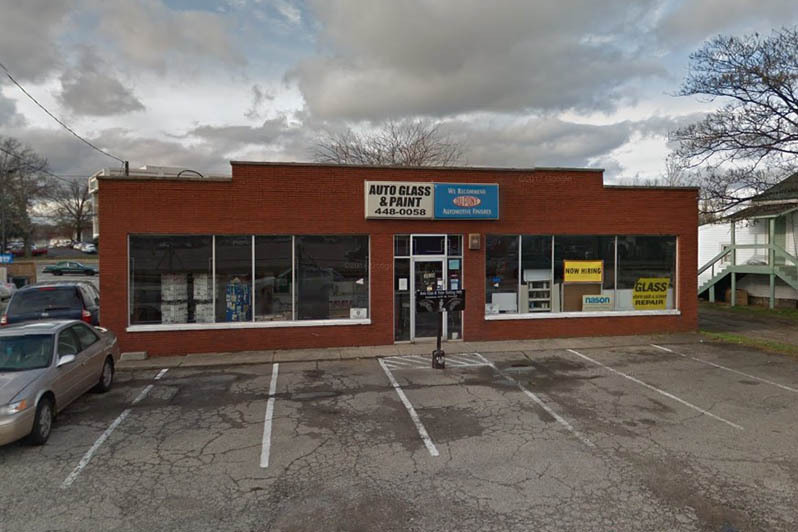 We carry a full line of Axalta (formerly Dupont) paints, Patio, 3M, Nason, and more. We offer custom color matching, expert advice, and top-notch service and installation to ensure your project/job is flawless.